Home Tuning Unit Jaguar 5.0 Supercharged XKR and XFR Tuning from Viezu, Viezu is excited to announce the new home tuning unit for the Supercharged Jaguar XKR and Jaguar XFR 5.0. 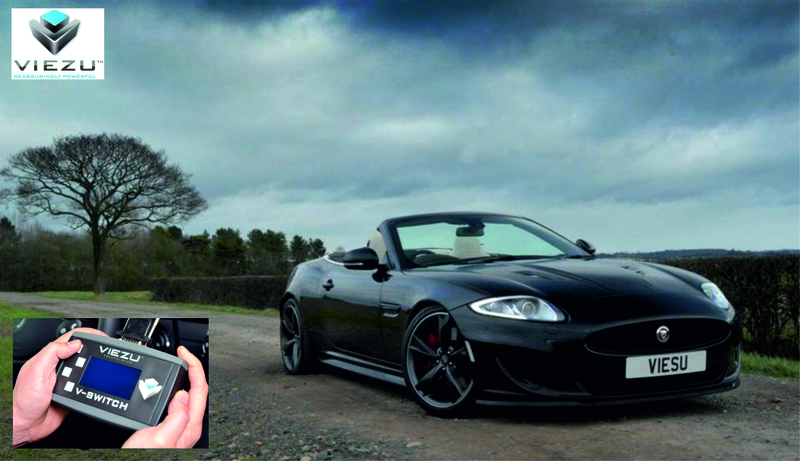 The new and improved Viezu V-Switch can now transform your Jaguar XKR or Jaguar XFR 5.0 into a true Supercar to be envied by your friends and strangers alike. 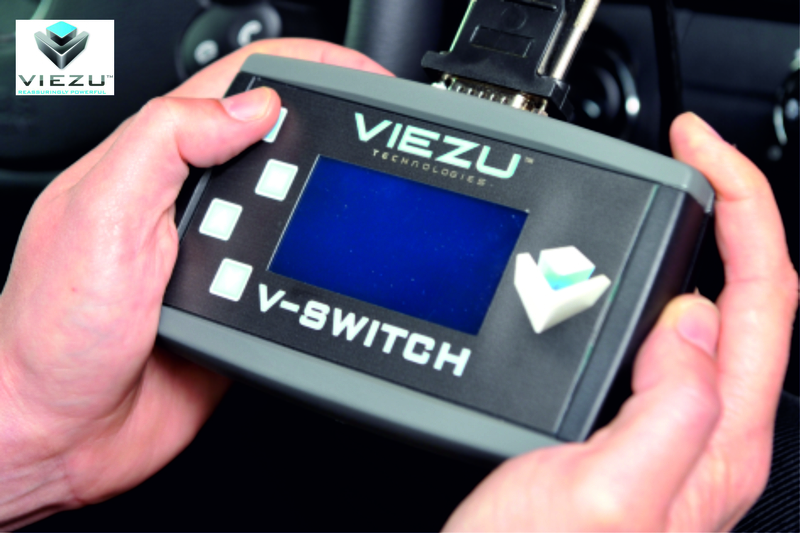 The Viezu V-Switch provides you with the opportunity to have up to 3 different tuning settings, the standard and up to 2 other performance levels of tune - a fantastic bespoke remap that is tailored to your requirements and tastes, and also take any modifications already fitted to your car into consideration. After tuning your Jaguar XKR or Jaguar XFR with the Viezu V-Switch home tuning unit you will see very noticeable improvements in BHP and torque, which will provide a smoother, more pleasurable driving experience. The Viezu V-Switch home tuning unit is designed to be easy to use with no technical experience – you can see just how simple it will be to tune your Jaguar XKR or Jaguar XFR by looking at this video. A V-Switch increased BHP power tune typically improves power by 50 BHP and 50 NM of torque, which turns your beautiful Jaguar XKR or Jaguar XFR into a lean mean driving machine. One of the joys of using the Viezu V-switch home tuning unit is that you need no prior technical or mechanical knowledge to use it. It comes with full, comprehensive instructions which are easy to follow, meaning that you can use your home tuning unit to tune your Jaguar XKR or Jaguar XFR whenever and wherever you want to, while it can easily be restored to factory settings if required. To find out more information about the Viezu V-Switch please visit https://www.viezu.com/v-switch, or call 01789 774444. For more information about other Jaguar styling, performance and tuning products please click here.